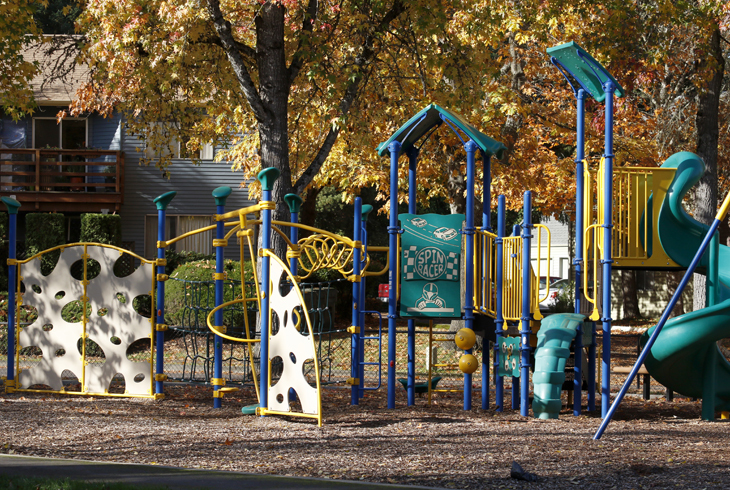 Three-acre Channing Heights Park is in Beaverton's Highland neighborhood, on SW Valley Avenue south of SW Allen Blvd. (in between Fir Grove Park and Fir Grove Elementary). 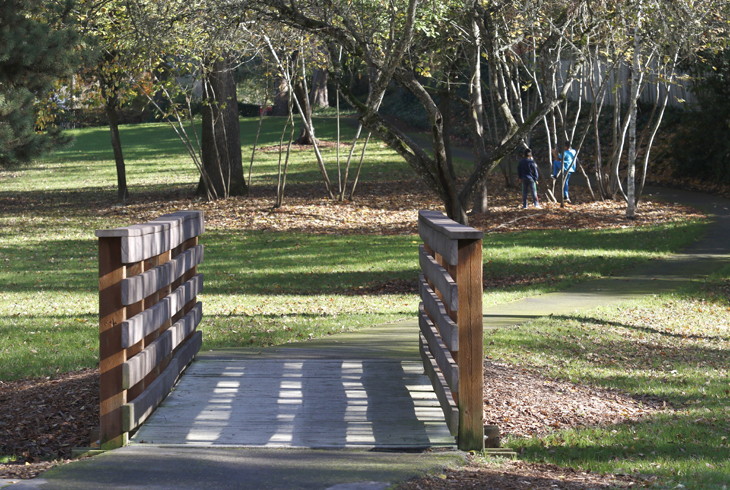 It is also accessible from SW Erickson Avenue. 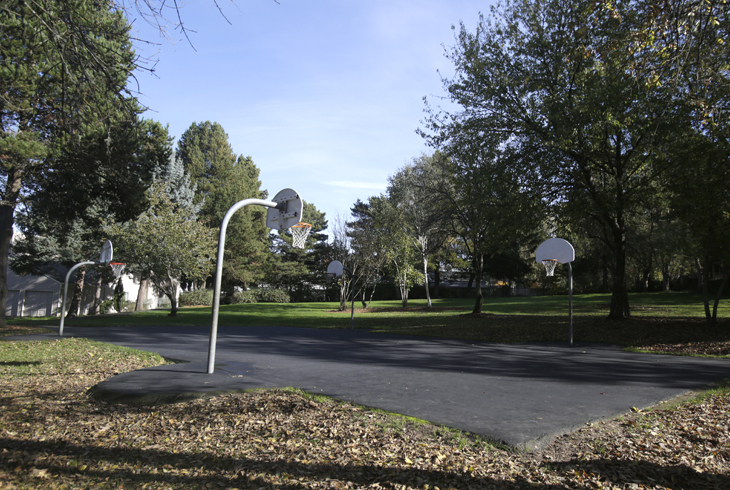 The park consists of basketball courts, grassy lawns, a paved walking path, and picnic tables. 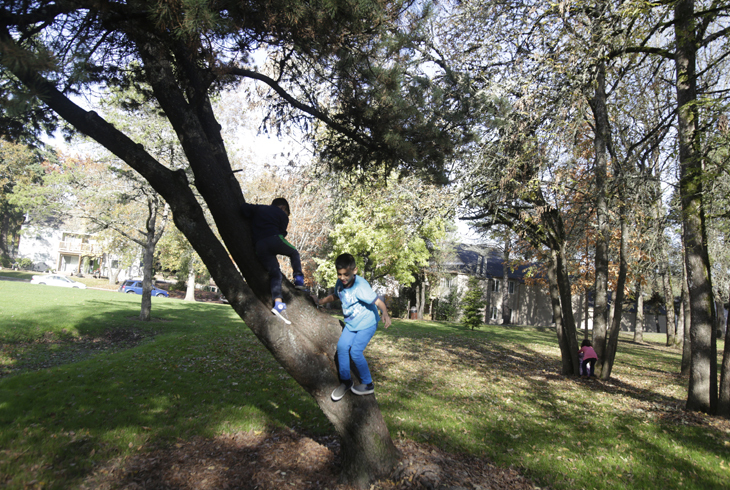 A new playground, featuring several climbing features and a swing set, was installed at Channing Heights Park in 2010.